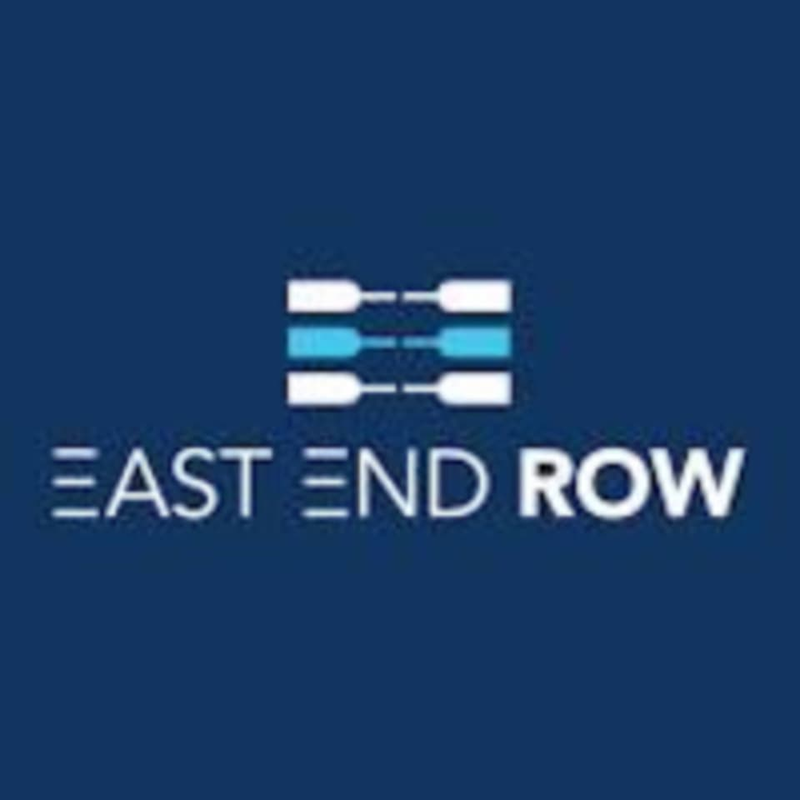 East End Row's signature ROW 50 class combines low impact cardio and strength training on a top of the line water rower. Their signature classes are broken up into segments to maximize your total body burn in less than an hour. All classes are choreographed to music - get ready to row to the beat of your favorite tunes. Wear comfortable shoes. They provide a towel and complimentary water! If you arrive after class has started you may be denied admission or your spot may be given to someone on the waitlist. 460 Pantigo Rd (Rt 27) East Hampton NY 11968. East of Bostwicks. Christie is an Attentive yet motivating coach. Christie is the best! Such a good class it was over before I knew it. Thank you! Instructor was distracted and on her phone the entire class. There were also no towels in the studio. A little too intense on the core work, hurt my back. Good class. Nice change up. Easy parking. Easy location. Christie is a terrific instructor, another great class! Christie teaches a great class, nice flow while being a tough workout.